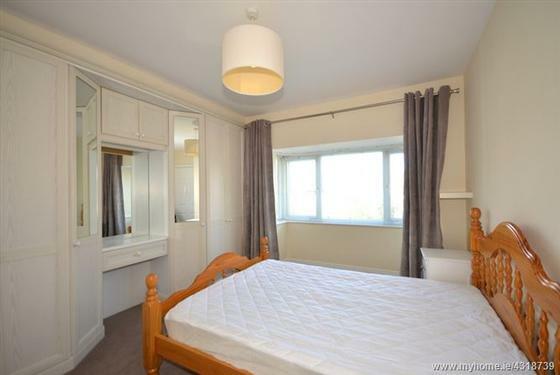 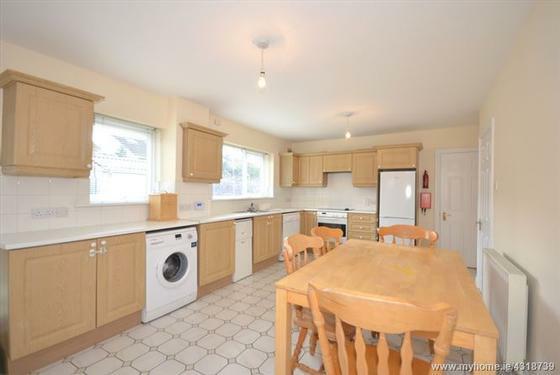 SPACIOUS DETACHED FOUR BEDROOM HOUSE WITH PRIVATE PARKING. 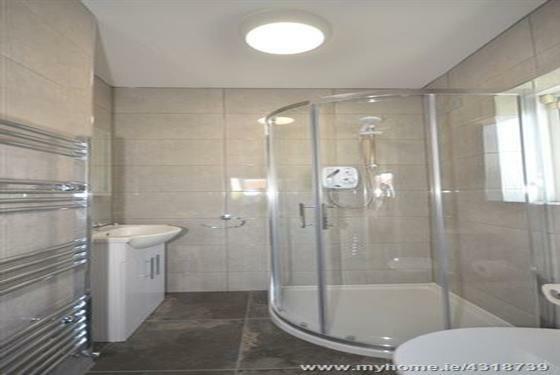 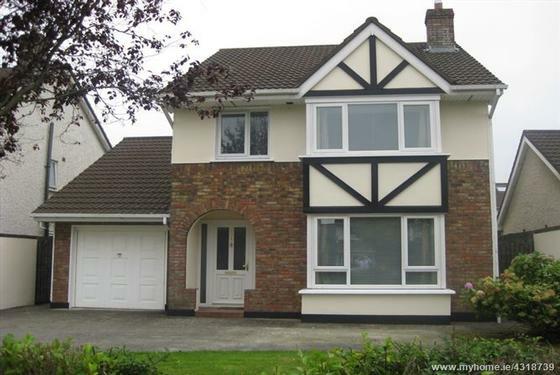 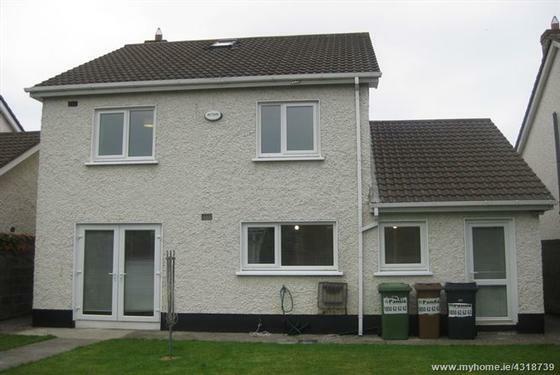 Fresh Spacious detached four bedroom, three bathroom house to rent in Castleknock. 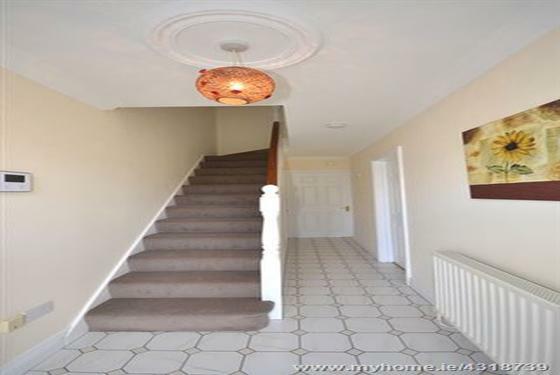 The property is arranged over two floors and is entered into a hallway where all rooms are accessed from. 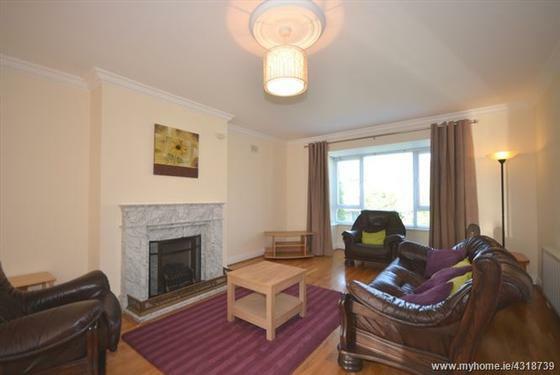 The ground floor comprises of a bright living room complete with wood flooring and a feature fireplace. 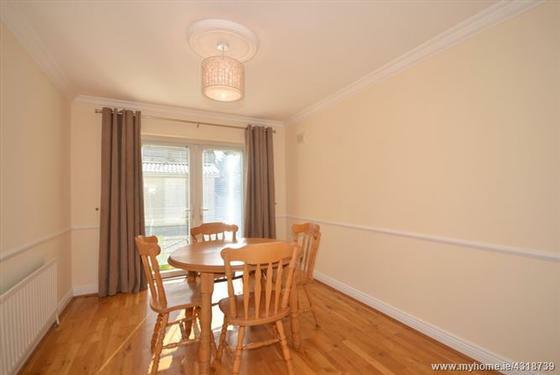 The dining room again with woodflooring opens into the backgarden through the patio doors.The separate spacious kitchen is located at the rear of the property and is furnsihed with all appliances. 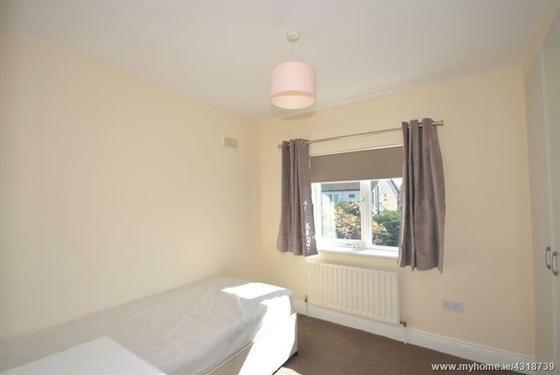 There is also a garage which can be used for storage and guest bathroom under the stairs.On the first floor is a very large bright master bedroom with fitted wardrobes and an ensuite. 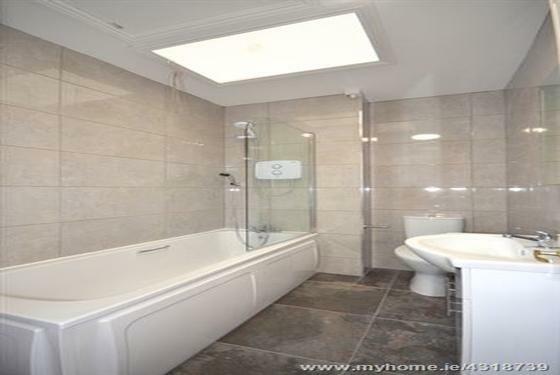 There is a family bathroom off the landing with shower over bath. 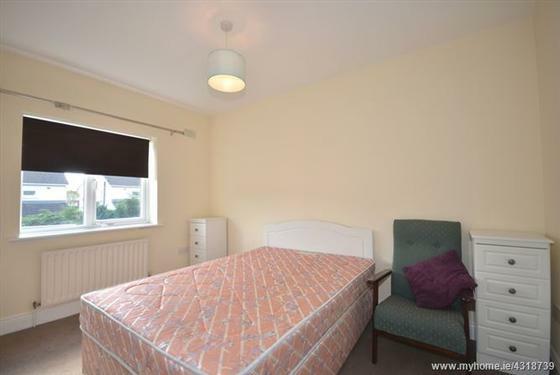 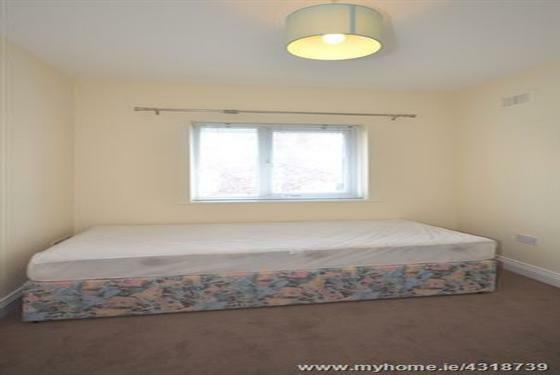 The second double bedroom comes fitted wardrobes, as does the two single bedrooms.There is a large private west facing backgarden which has a storage outhouse.Close to Blanchardstown S.C., Ballycoolin Business Park and M50 nearby. 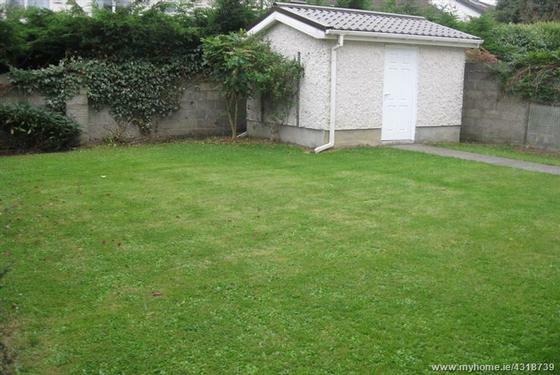 Coolmine Train Station close by.